Roxtec / Oil and gas industry - Glob-Prot Kft. 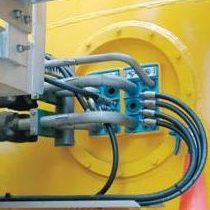 Gas and Oil industry with its high standards and requirements regarding safety (power supply safety, protecting life and avoiding accidents) is a strategic business all over the world, also in Hungary. 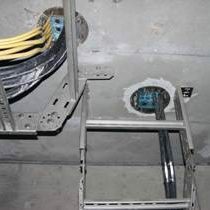 Using of Roxtec cable and pipe transits is an evidence for sealing explosion proof zone borders, fire partition walls and in case of gas or water proof demand for cable inlets. As technological development is continuously accelerating, project design must be flexible in order to adapt fast and easily to new demands. Gas and oil industry is not an exception. Because of this reason, several companies choose Roxtec solutions. 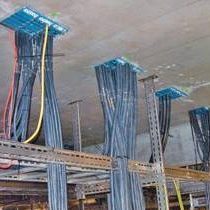 Roxtec is the most certified transit system fulfilling high safety standards, easy to build in and simple to check the quality of installation. 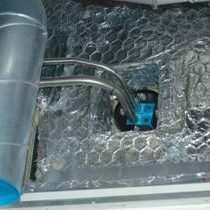 In case of walls fire, gas, water or rodent proof sealing may occur as demand. Roxtec meets all of these requirements, separately or together. 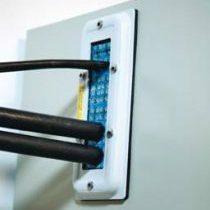 Roxtec cabinet transits are the solutions for cable sealings of measuring, signaling and control cabinets, junction boxes. 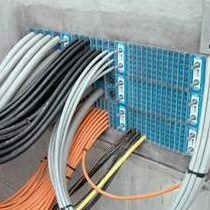 The advantage is the easy installation of pre-terminated cables, high cable density and outgoing IP rating performance (from IP44 to IP67).